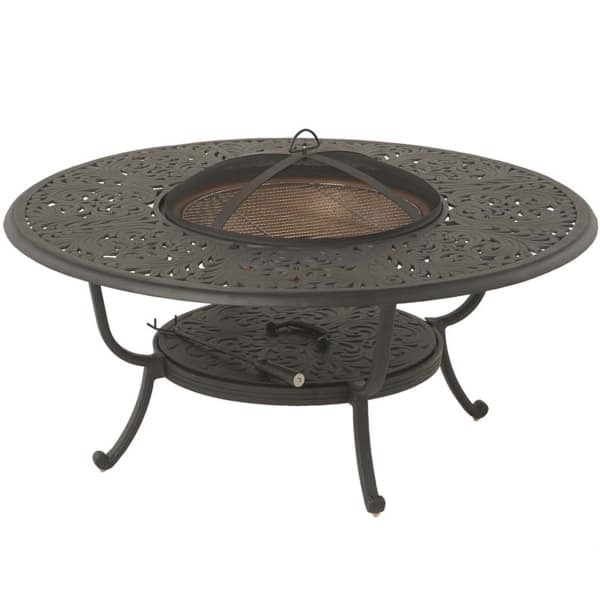 Let the fire add some heat and elegance to your backyard entertaining space. 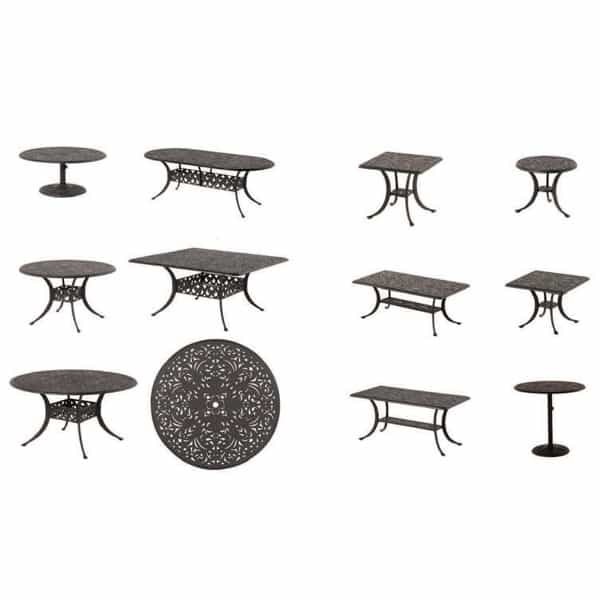 What better way to enjoy a relaxing evening outside by the fire than with an outdoor fire pit patio set by Hanamint. 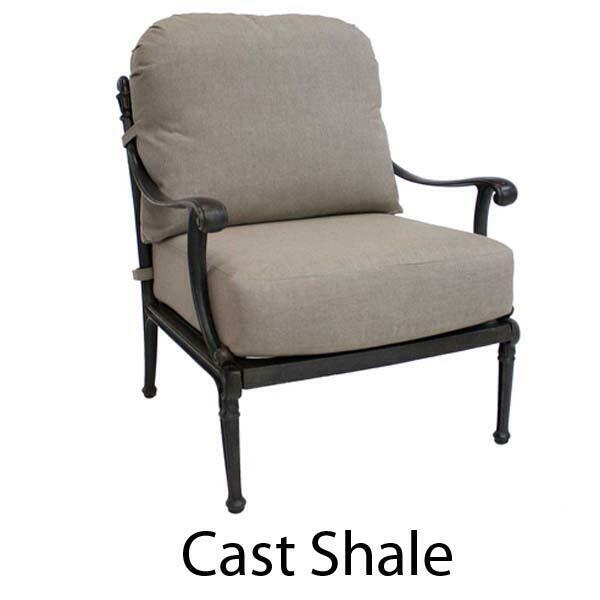 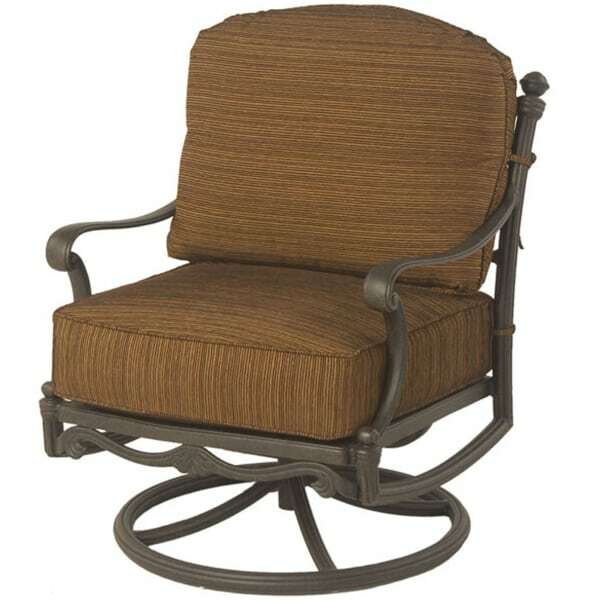 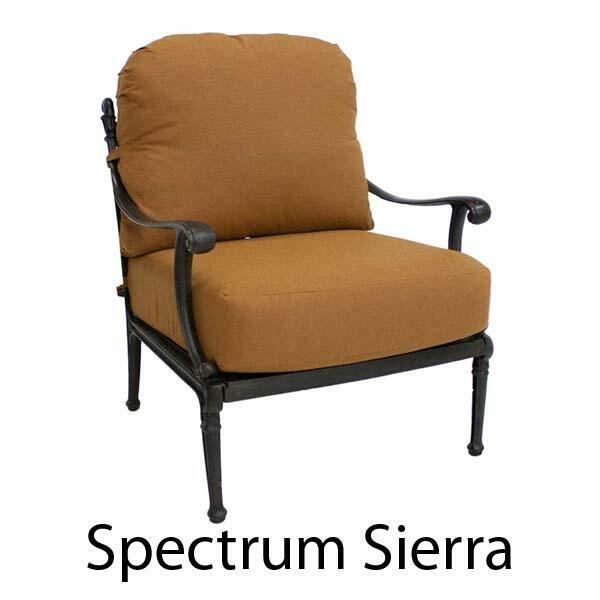 Simply the best when it comes to patio furniture. 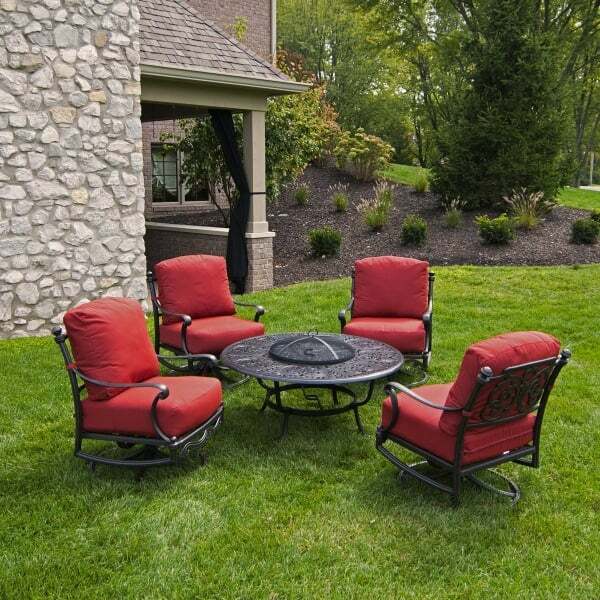 Four club swivel rocker chairs sit nicely around the fire pit table with both wood burning and gas burner options. 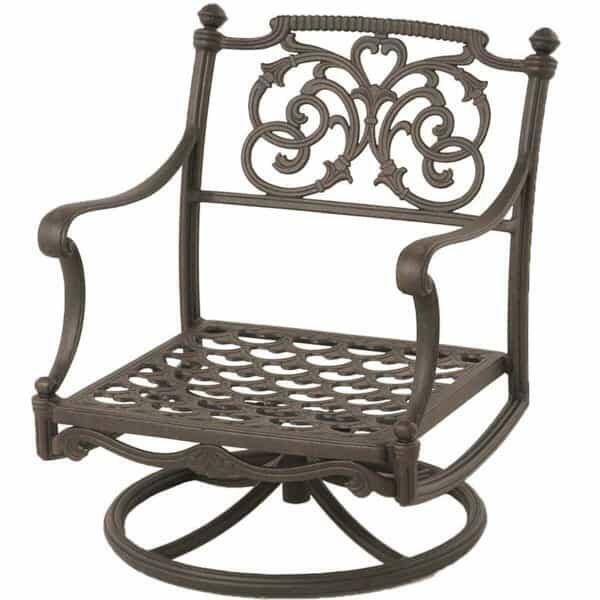 Cool nights in the Fall or Winter is when this will get the most use and becomes the main attraction in many peoples outdoor living area. So grab a seat, get the smores ready and enjoy a nice evening under the stars with the St. Augustine Fire Pit Set. 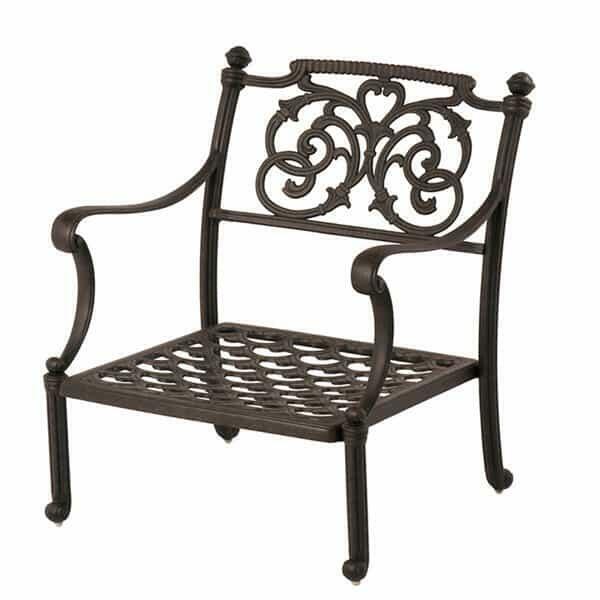 W 28.5" x D 24.5" x H 33.8" LBS 50 SEAT HEIGHT 12"